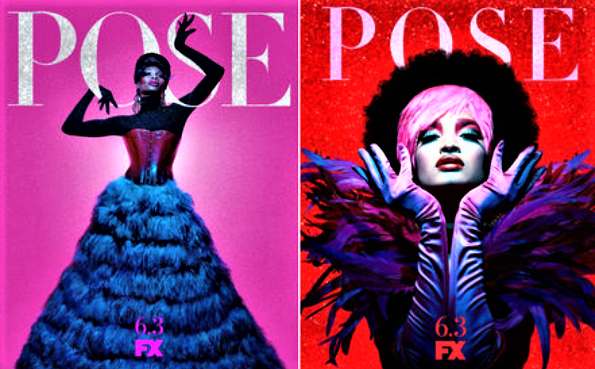 POSE: A New Show on FX. Here's 4 Reasons to Watch! 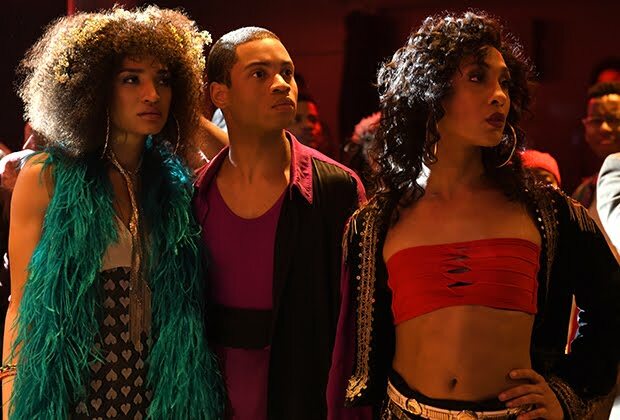 Sunday night was not only a great start to the week but a fab-u-lous kickoff to Pride celebrations with the premiere of FX’s new show ‘Pose.’ Set in New York surrounding the 80’s ballroom culture, ‘Pose’ is shedding light on trans lives like never before. Ballroom culture is a subculture within the LGBTQ community where people compete and are judged on costumes, appearance, and voguing for trophies. Those who compete usually are apart of “Houses.” These “houses” serve as a safe space and alternative families for those who have been ostracized by their own families. 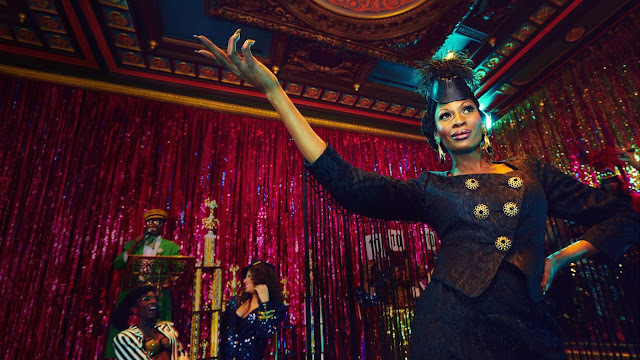 ‘Pose’ is a dive into a world unknown and shunned by most, and at times, shaded by the community meant to protect them. 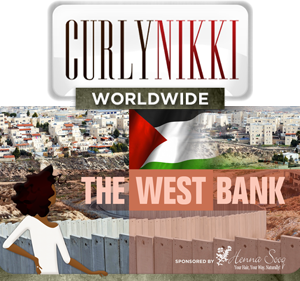 We get to take a look into the lives of our most marginalized sisters and brothers. What other way is there to celebrate Pride other than to showcase our transgender lives and tell their stories? The premiere not only entertained but made me excited for the month to come. If you have been looking for realness served to you on a platter, look no further because we found it and it’s a ballroom in your living room. Here are 4 reasons to watch! In the time we are living, where there’s a hypersensitivity around inclusiveness, it is beautiful to see a marginalized group portray themselves. We know stories are told with more authenticity when there is proper representation in the creative room. You can tell when we are in the producer’s room, the writer’s room, and on set because the stories are told with honesty. ‘Pose’ isn’t giving us some second hand account of trans lives. With names like Janet Mock and Our Lady J as co-producers there is no room to get it wrong. From casting transgender actors to portray transgender characters, the translation from real-life to screen is nothing but true to life. 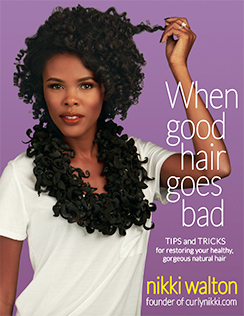 It’s not a gimmick or comic relief. It’s real and honest. 2. The characters are serving realness! Yass Queen!! ‘Pose’ is holding a mirror to those the world has tried to make disappear and is allowing them to dance in the spotlight. 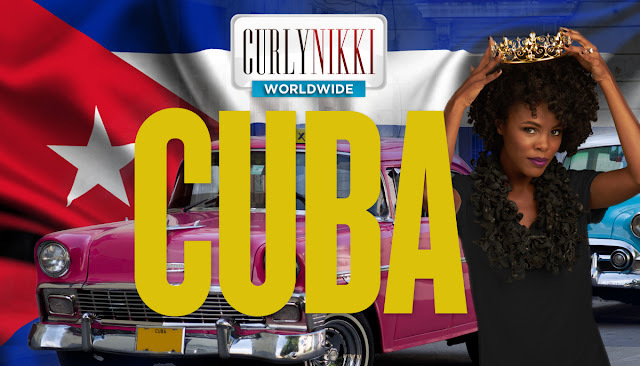 This show is a banner screaming, “YOU ARE SEEN!” Casting aside fake inclusiveness and opting for the real thing. 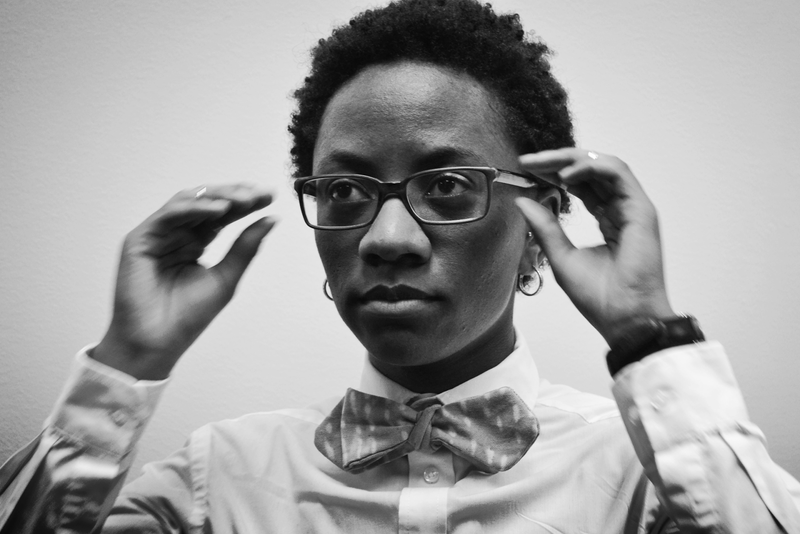 Trans characters can be main characters and leading ladies deserving of well-developed complex characters. ‘Pose’ does this with a well-written script and amazing actors who play the characters with ease. It was an easy episode to watch because of the care put into developing the characters and the script. I am counting down the days until Sunday for episode two. I am proud to see new faces and jobs given to those who need the representation and who deserve the recognition. Like a naive child waiting on a deadbeat parent to follow through with a promise, I’ve been waiting on television to give me a good show. And just when the disappointment had me on the verge of cancelling all my television services, FX has arrived to save the day. ‘Pose’ is a sign that television is changing the tides. The premiere gave me chills and had me sashaying around screaming ‘Yasss,’ ‘You betta werk,’ ‘Serve them queen!’ Although there were downs, as there are in real life, ‘Pose’ made the phrase “it gets better” shown. The queer community has always been a welcoming friend to those in need. We need shows like ‘Pose’ to educate while entertaining and giving hope. I would have preferred the show take place in current time because the issues, I foresee being addressed in episodes to come, are still current issues. Oftentimes when we see shows set in the past, we think the issues dealt with thirty years ago are no longer taking place. 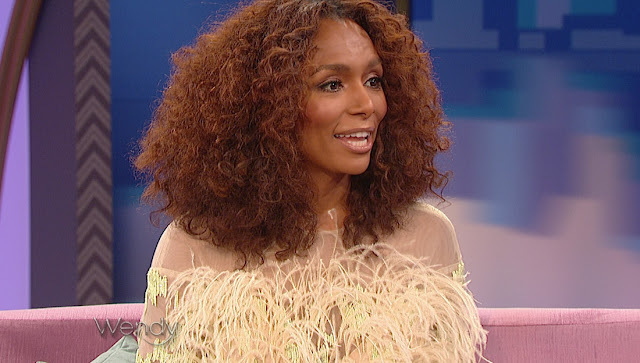 Keep this in mind when you watch, the show is entertaining, but transwomen are still at risk. The main characters are just like anyone who wants to leave their mark on the world, who wants to follow their dream, or just wants to find love. 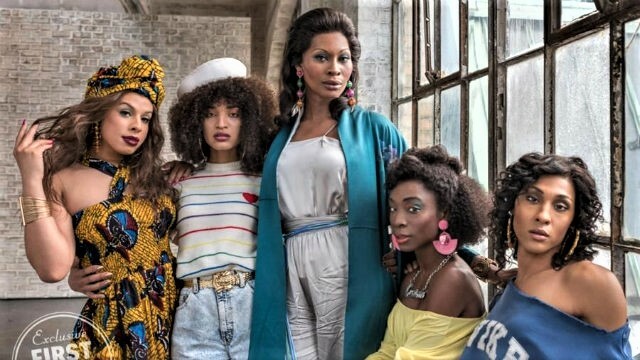 ‘Pose’ is telling the story of transgender women but doesn’t exclude the humanity that connects us all together. We have desires of love and fulfillment beyond our deaths that makes us all the same despite our differences. If you aren’t planning to watch this Sunday, you are missing out on getting your life together. Start your week off right and watch ‘Pose’ on FX on Sunday night.